We installed 14 portraits of women from North Lambeth at the facades of Morley College. 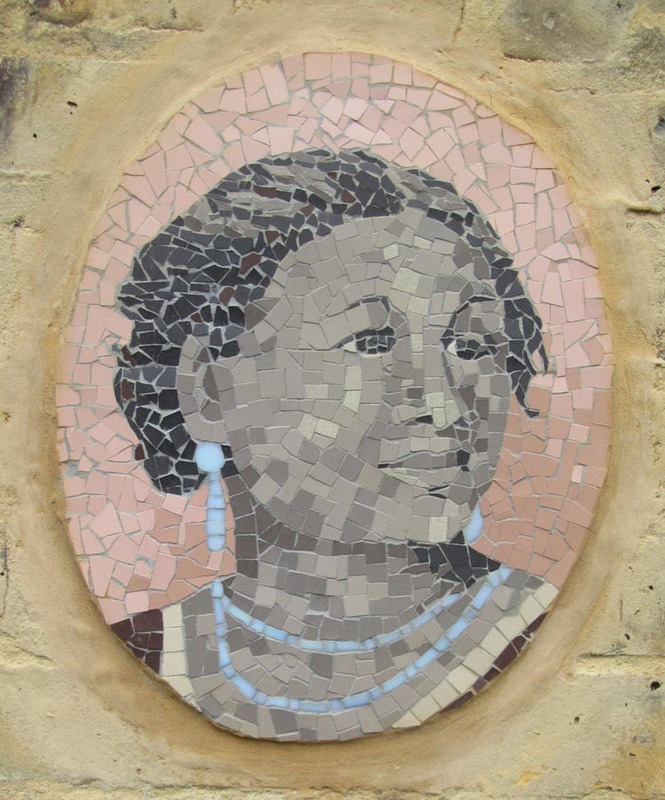 The mosaics pay tribute to pioneering women from a variety of fields including social reformers, a Second World War spy and figures from arts and business. Each portrait is made by a different artist or volunteer. The projects was funded by Arts Council England.